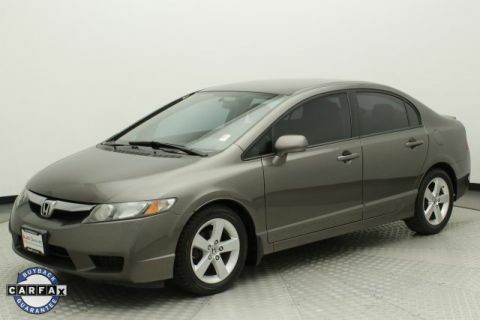 *Final price includes $699 delivery and handling charges. Does not include tax, title or license. Cannot be combined with Special APR. Must finance or lease through VW Credit, Inc. to qualify, with approved credit. While great effort is made to ensure the accuracy of the information on this site, errors do occur so please see dealer for details. Vehicle will not last -- hard to find WAGON! 21 Service Records on Carfax! 2008 Volkswagen Passat Lux! 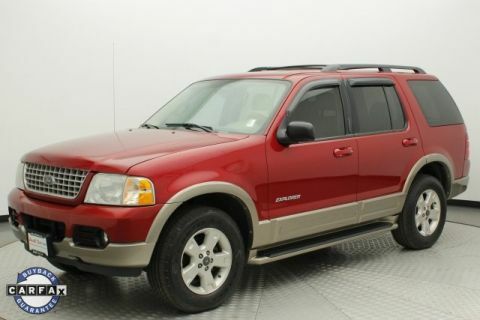 * Navigation * Heated Leather Seats * Mechanically Inspected and Safety Checked! 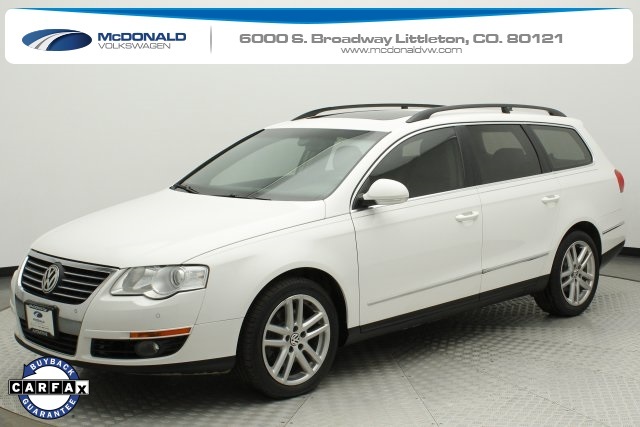 Value priced so this hard to find Passat Wagon won't last!! Call now! McDonald Volkswagen value vehicles may have some known or unknown mechanical or cosmetic flaws, but have passed a safety inspection. Please contact a sales specialist today. 303-376-4734. 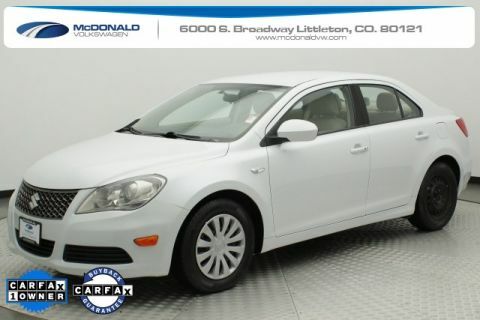 At McDonald Volkswagen, we want your experience to always be positive. From the moment you step inside our showroom and find the latest Volkswagen Golf, Beetle, Tiguan, Jetta and Passat models on display, we’re here to help put you behind the wheel of the right new or used vehicle for you. But, we don’t consider that the end. McDonald Volkswagen offers a wide range of other services as well, which you’ll experience from the moment you choose your next car. For instance, our team of Volkswagen lease and loan specialists make it a priority to help you drive home in the vehicle you’ve chosen on your terms. Even after you leave our dealership as a new owner we aim to please by offering comprehensive care via our car service and repair center. Buying or leasing a vehicle from us ensures that you get top-notch maintenance as we use quality certified Volkswagen parts that you can buy, as well. It’s just another way we look out for you, and further your connection with your ride.